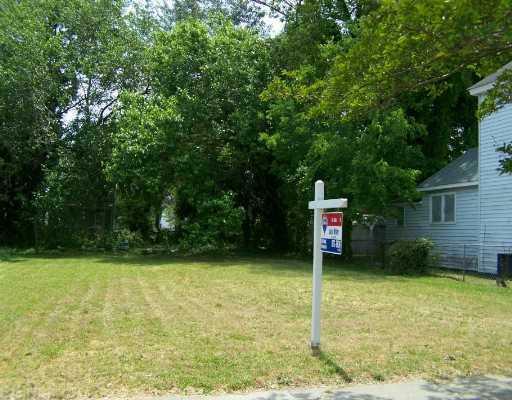 1244 30th St, Newport News, VA 23607 (#1020783) :: Abbitt Realty Co. Single family building lot. Possible Seller Fiancing.